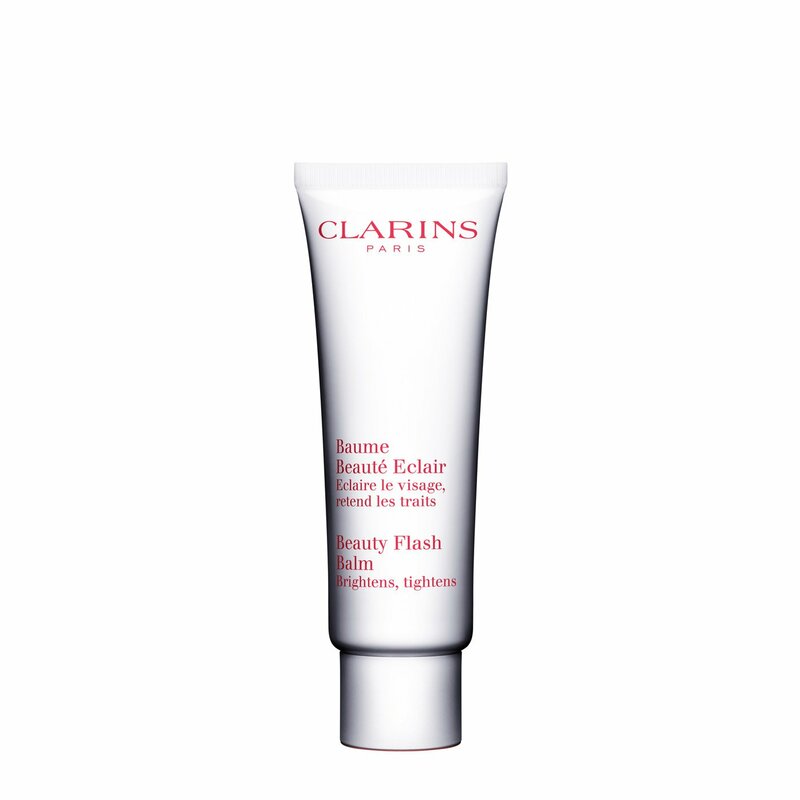 A Clarins cult product, The Beauty Flash Balm is definitely the ultimate pick-me-up for tired skin, this best-selling radiant skin booster helps eliminate signs of fatigue in a flash! This beauty balm instantly moisturises, brightens and tightens facial contours so tired skin looks rested and relaxed. 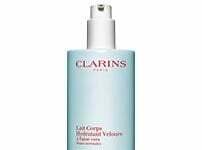 Organic benefits such as Olive and Witch Hazel extracts help smooth the skin’s surface, diffusing the look of lines and working intensely on the coverage of your wrinkles. This beauty balm contains Soothing Bisabolol which helps restore skin’s youthful glow for radiant skin. 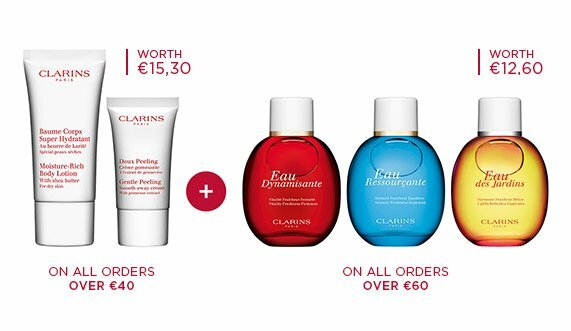 Prepares skin for perfect make-up application – fully compatible with the beauty balm itself - and hours of luminous wear.